Welcome to Ottawa! is the message our group, the Ottawa Newcomers Club, gives to women new to Ottawa within the past two years. We provide a safe and supporting peer group for people wanting to explore their new city and make new friends while doing so. Being a friendly group, we also include those women who ﬁnd themselves in changing life circumstances, such as retirement, widowhood or divorce. We have a slate of regular activities each month. 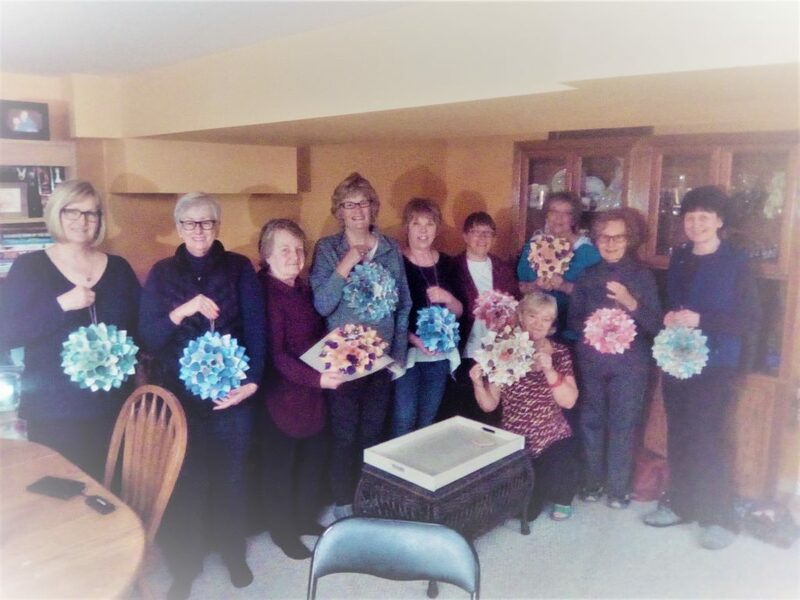 Our current activities include monthly lunch outings, monthly potlucks, book club, bridge, Mahjongg, Scrabble, art tours, walking groups, craft and chat, fun photography, dining out, movie nights, and “Out and About” where we visit local places of interest. Membership costs $30 a year. Once you join, you will receive our monthly newsletter and may sign up for any of our activities. For car-pooling purposes, we then send out a list of those attending, reasoning that it is more fun to ride to an event with your new friends. If you want to know more about us, check us out at: www.ottawanewcomersclub.ca or contact us at: newcomersclubottawa@gmail.com to request an application form. We have an interesting group of enthusiastic people enjoying a good time in the company of new friends while exploring much of what this wonderful city of ours offers. We look forward to meeting you!